So, How do I work with you on your big day?? HOW SOON DO I NEED TO BOOK YOU? Literally, as soon as you've chosen your venue. Photographers are only able to shoot one wedding per day, and it breaks my heart to tell someone that I'm already booked on their chosen day. So get researching immediately, please don't leave it. 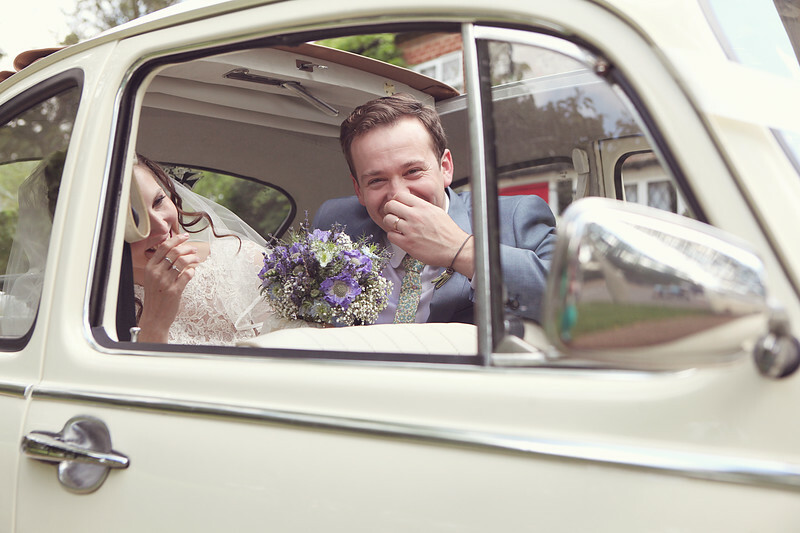 So, choosing your wedding photographer can be quite mind boggling. To help make your decision a little easier, I'd love to meet up with you, so that we can get to know each other. It's important for you, to know that you really click and hit it off with your photographer. I can show you a selection of sample albums, and talk you through how I fit in with your big day. The advice I can give you is to simply 'GO WITH YOUR HEART'. HOW CAN YOU SECURE ME FOR YOUR DAY? To secure me for the day, I ask for a £200 deposit, and I also have a contract, which details everything about the package. Every wedding is so different, so around 4 weeks before your big day, we get together over a nice cuppa, and go through all of the elements of your big day. We talk about the timings, we go through all the group/posed images that we want to cover, and we discuss exactly what we'll be covering at what stages, so that on the day, we know exactly what we'll be doing together. It's a great time for us to get to know each other a little more too. I can give you hints and tips on how to make your day run smoothly, 10 years experience is worth sharing. I'm very relaxed, very friendly, and guests quite often tell me I have a very natural way with people, naturally putting them at ease, and making them feel comfortable. I love people, I love to chat, I love to make it fun and I love to mingle in as though I'm one of your guests. I cover every element of your day. Coverage usually starts at the bridal preparations right through until your first four dances. This includes the bridal preparations, , the ceremony, group/posed images, the natural moments of your guests mingling during the drinks reception, the detail shots, reportage photography capturing all the natural moments throughout the meal, the speeches, cutting of the cake, and the first four dances, to make sure I capture the party getting off the ground. My aim is to naturally capture those memories of your special day, rather than organize it for you. With this in mind, I like to get the much needed formal posed/group images covered as quickly as possible, and then concentrate on the informal documentary style, capturing spontaneous and emotion filled images, which will allow you to relive your special day time and time again. You receive a mixture of all styles with me, posed and reportage. I love to pose you, and create that perfect romantic image, but I also thrive on capturing the true essence of your day in those natural moments when you don't know that I'm watching you through my lens. I am able to cover both styles quite easily. After the wedding, most couples receive around 5-600 images in colour, and then a huge selection in black and white too. You receive an amazing coverage with me, capturing all those special moments, and the prettiest of details which you've created. Your collection is then uploaded onto your password protected gallery within my website. You are welcome to share this with all your family and friends, and they are also able to purchase their own prints from your big day. Your beautiful collection is then supplied to you on a personalised unique wooden USB, which you are then able to print and share to your hearts content. I give you the high resolution images without a watermark. Don't forget to book in an Album into your photography package, as I offer a 20% discount off of the album prices if booked at the same time. The handmade albums I offer are absolutely stunning, and it's the perfect storybook of your amazing day. In 20 years time your USB will be replaced by some crazy new modern technology, whereas your album is timeless, you can turn the page forever.